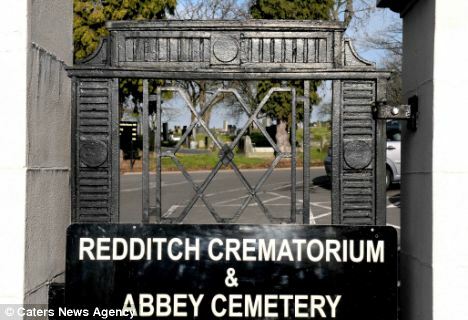 REDDITCH residents are being encouraged to watch their waist and their waste in a promotional drive to coincide with February’s reopening of Abbey Stadium after a £6.5m refit. Redditch Council’s refuse and recycling vehicles are now sporting brand new campaign artwork encouraging residents to make good use of Redditch’s redeveloped main sports and leisure venue, with the slogan “Watch your waist! Leap into Springs fitness now at the NEW Abbey Stadium”. Council portfolio holder for leisure, Councillor Derek Taylor, said: “Residents will love the excellent new facilities at the Abbey Stadium and swimming pool, and what better way to promote them than by using our own highly visible vehicles that will be seen all round the borough as they collect the recycling. Springs fitness at the new Abbey Stadium can cater for all fitness needs. For more details about facilities and membership, call 01527 60206 or e-mail springs@redditchbc.gov.uk. A controversial plan to re-use energy generated by a crematorium incinerator to heat a public swimming pool has been given the go-ahead by councillors. When the plans were first announced last month they were attacked by a local funeral directors as ‘strange and eerie’ and ‘a bit sick’. 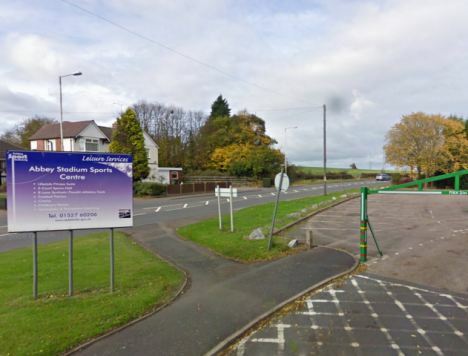 But work on the link between the Worcestershire town’s crematorium and the nearby Abbey Leisure Centre, which is being redeveloped, will now begin in the summer. It will use the heat from the incinerators, which can reach 800C (1,472F), rather than letting it escape into the atmosphere. After the full council’s decision last night, leader Carole Gandy, acknowledged that the cremation process was a sensitive matter but stressed that the proposals had widespread support. The councillor said: ‘I am pleased to say that since news of the proposals broke and following consultation we undertook in Redditch, about 80 to 90 per cent of the responses received by email, letter, phone calls and messages posted online, have been in favour of the idea. Cllr Gandy added: ‘Throughout we have been careful to explain how the technology would work, that it is tried and trusted, and that the practice is quite common in parts of Europe and especially in Sweden. 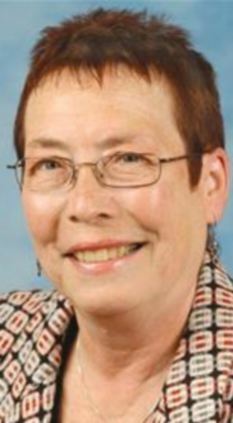 The scheme has previously been criticised by the Unison trade union, which described the Conservative-run council’s cost-saving proposals as ‘insulting and insensitive’. Despite the council’s talk of positive feedback, when the plans were first announced last month there was criticism from the cremation trade. Simon Thomas, of Thomas Brothers Funeral Directors, said: ‘I don’t know how comfortable people would feel about the swimming pool being heated due to the death of a loved one. ‘I think it’s a bit strange and eerie. I’m not comfortable with it at all and I think trying to save money due to the death of someone’s family member or friend is a bit sick. There has been opposition from residents in Redditch too. Simon Preston, a 32-year-old electrician from Redditch, said, ‘I think it’s disgusting, using burning bodies to heat a pool.